Youth Alive Trust relies on the community to help us meet our budget and funding needs. We would greatly appreciate your donation to help us continue our work.  Father Son Camp – Teen Edition, is back again! On May 17-19 (starting Friday night with dinner) you and your teenage son/s can join us for a awesome weekend away. This year we are teaming up with 4YP & the Selwyn Parenting Network to run camp. Father Son camp is an awesome weekend away with plenty of activities, great food, ample time to just chat and relax and a few sessions to help build on your relationship. 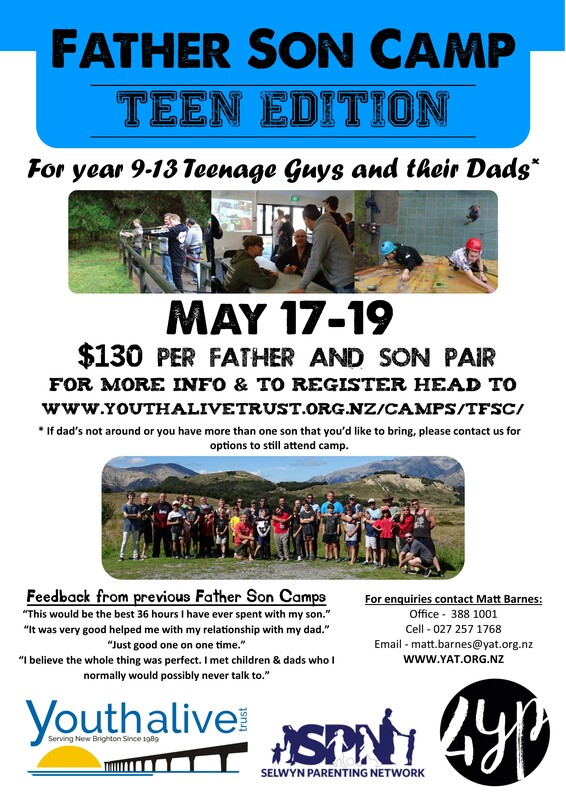 Head to http://www.youthalivetrust.org.nz/camps/tfsc/ for more information and to register. Places are limited so sign up now!